By using a Content Management System (CMS), you can easily update your own website at any time. 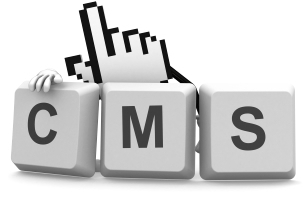 CMS or a 'Content Management System' quite literally allows you to control and manage the content within your website. In terms of future development and day-to day maintenance of your website, a CMS makes life easier for web administrators. The editor we program in to your website is easy to use and requires no technical or specialist knowledge to operate. We provide 20 min training on how to use our CMS. It is quick & easy! Updating your web content, changing look and feel can be achieved fast and easily, provided you have invested in the right tools.